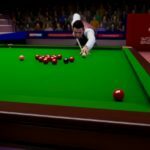 The definitive snooker experience is heading to the Nintendo Switch next year. 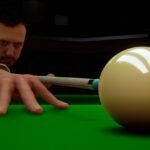 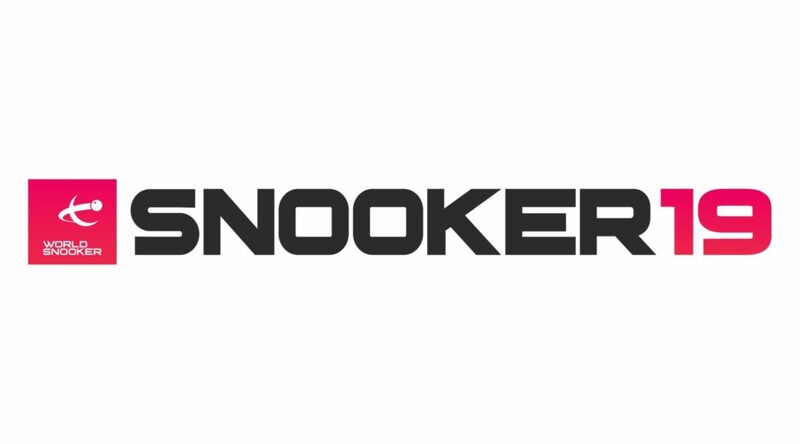 Ripstone Games has just announced plans to publish Snooker 19 for Nintendo Switch. 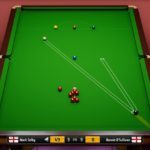 Players will be able to challenge 128 snooker pros – including the likes of Ronnie O’Sullivan, Judd Trump, and Mark Selby.